There are a number of ways for welfare disability fraud to be executed. Criminals will go as far as to lie or even make up the existence of a family member or their own identity in order to commit disability fraud. Below are examples of common ways that welfare disability fraud is committed. a parent is not residing at a house when they actually are. False claims by a parent or childcare provider in order to commit disability fraud. Failure to report drug related convictions when applying for welfare benefits. Not reporting a felony arrest or arrest warrant when applying for welfare benefits. Failure to adhere to probation terms while receiving welfare benefits. Not disclosing other assistant programs currently being utilized (i.e. section 8, unemployment benefits, social security, etc.). 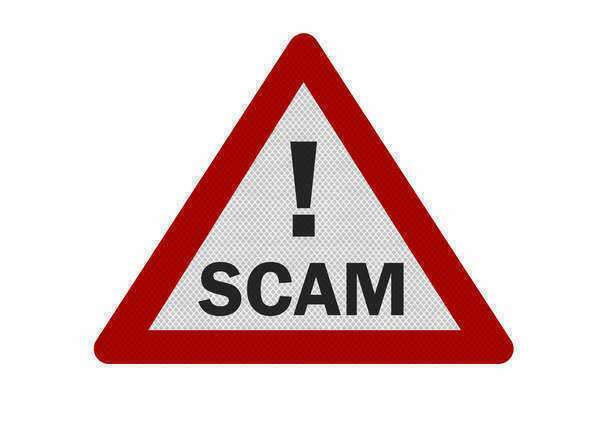 Claiming welfare assistance under a fake or false alias. Statistically speaking, the most common form of welfare disability fraud is committed when an individual fails to report unemployment. One of the biggest cases of welfare fraud occurred in Los Angeles County when a woman named Barbara Williams was found guilty of welfare fraud. She had used at least seven different aliases and claimed about thirty-four children over the coarse of seven years. She had collected approximately $239,000.00 in welfare checks and $50,000.00 worth of food stamps. An anonymous tip eventually led to her arrest. Barbara Williams was sentenced to eight years in prison. Another example of a case involving welfare disability fraud, was in regards to Dorothy Woods. She cheated the government out of almost $300,000.00. One of the odd variables about this case was that Dorothy Woods was said to be pretty well-off before claiming welfare benefits.